FsFTB featured at -catalyst- online! 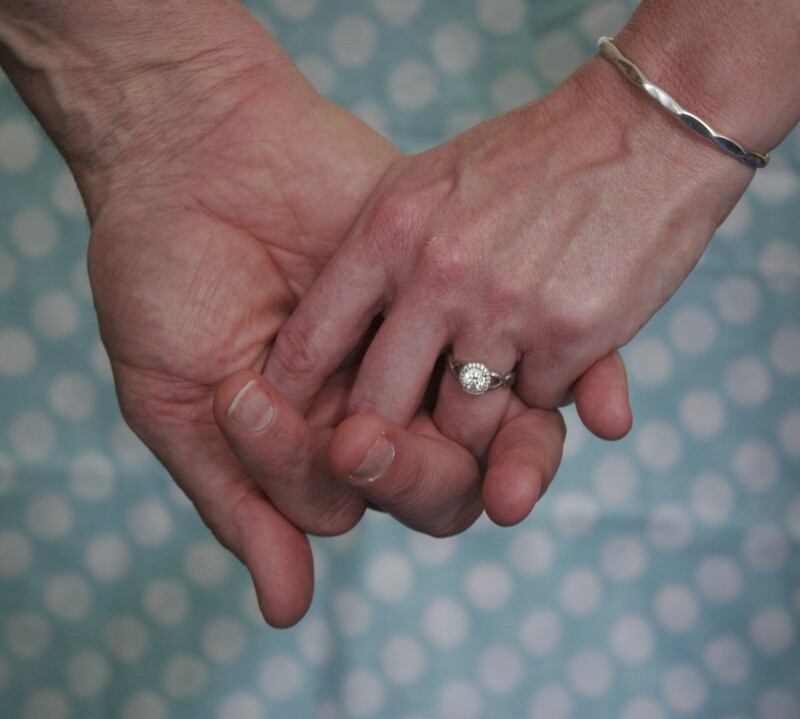 Catalyst wedding magazine, which I featured in a blog post a few weeks ago, recently re-posted one of my essays on their website. Check out catalyst‘s re-post of “Romance Counts” here! As spring blooms all around, I’m reminded how quickly, and surprisingly, things change. Two years ago in May, Steve and I got engaged on a moonlit walk on Virginia Beach. One year ago in May, we had meet-and-greet party on a houseboat with long-time Georgia friends, followed a few weeks later by a beautiful backyard bridal shower with local girlfriends—all as we were madly planning and packing for the big move. This May, we’re celebrating one son’s (I now have sons?!) college graduation, I’m teaching the intensive nature writing course I deferred from last year’s über-busy spring, and Steve is winding up his last semester of teaching ever, as he prepares to begin a new job with a forestry research organization. And yes, we’re still unpacking the house. The more things change, the more some remain the same…. 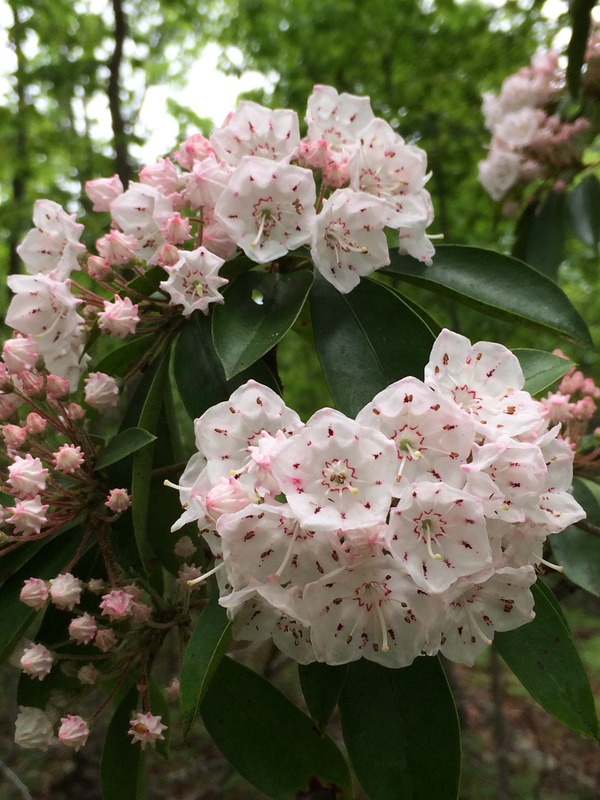 So here’s to spring and the start of a new wedding season, the blossoming of love and mountain laurel. May we all find the generosity in our hearts to embrace change, the kindness to become catalysts for good.